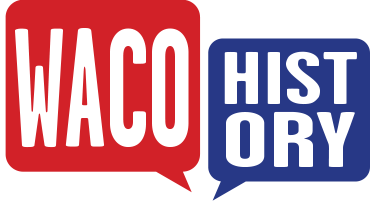 A proudly old-fashioned medicine in retro packaging that features a turn-of-the-twentieth-century tot is not only a vestige of Waco’s drug store past—it is a part of its present as well. The preparation known since 1938 as Percy Medicine was born in Waco in 1904 as Baby Percy Medicine with the collaboration of traveling buggy-whip salesman A. W. Percy and Waco druggist W. S. Merrick. While traveling by train to relocate to Waco in 1898, the Percy family’s young son Albert came down with diarrhea—a serious and often fatal illness for children at the turn of the century. At a stop in Kentucky, a country doctor mixed up a concoction of bismuth subnitrate-based medicine. Soon, baby Percy was on the mend and the family continued on its way. After arriving in Waco, A. W. Percy asked pharmacist W. S. Merrick to prepare the Kentucky recipe to help the child through another bout of upset stomach. The results were so stellar that the druggist asked the lad’s father to join him in a venture to market and sell the elixir, which came to be known as Baby Percy Medicine. The company, officially born on January 1, 1904, continues to manufacture the remedy to this day. When two former Behren’s Drug Company employees—Frank J. Trau and Louis Collie—joined the company in 1905, it officially incorporated as the Merrick Drug Company. The pair continued to run the business until the 1940s. 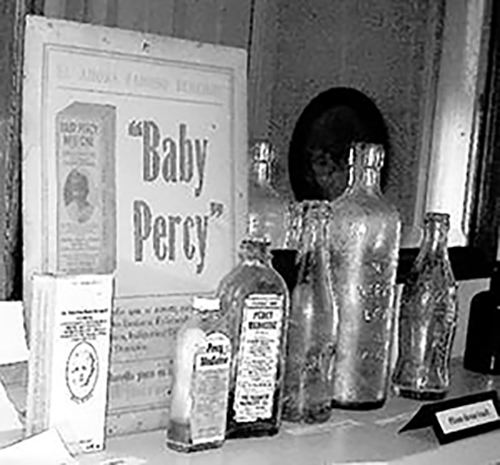 Percy Medicine, as it has been called since 1938, was the only product produced by Merrick Medicine Company at the factory at Eighth Street and Webster Avenue in Waco. It is mixed and bottled by hand and contains “a secret formula of bismuth subsalicylate, calcium hydroxide, potassium carbonate, as well as rhubarb extract, sugar, cinnamon, and orange flavoring.” In fact, Percy Medicine holds the Texas Alcoholic Beverage Commission’s longest continuously active industrial alcohol-use permit, No. 10, issued in 1939 since the preparation contains 5 percent ethyl alcohol. 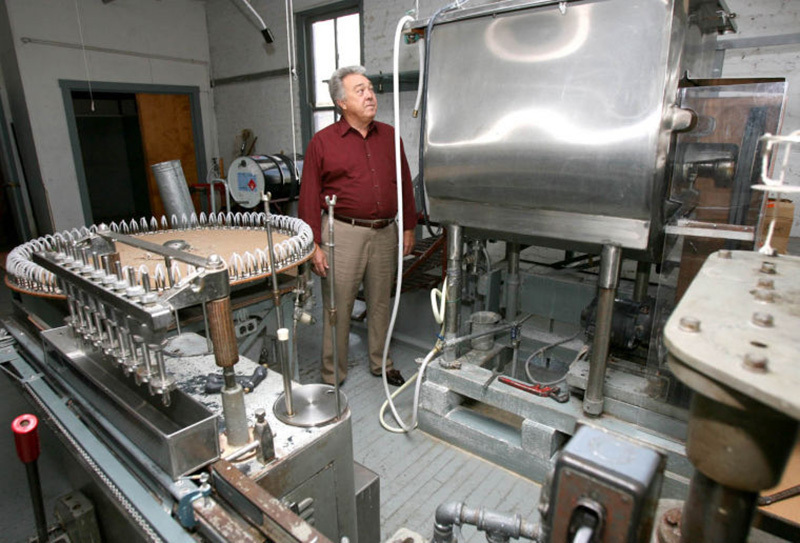 In the mid-twentieth century, a small crew reported to the second floor of the Percy Medicine building about one Saturday per month to produce six thousand three-ounce bottles. Each batch has a shelf life of three years, according to company publications. The batches were then sold to wholesalers, who distributed the product around the country. However, in the early twenty-first century, Merrick Medicine ceased operations at its Fifth Street location and contracted Humco Holding Group of Texarkana to produce the medicine. In 2013, Katie Croft, owner of Croft Art Gallery, and husband James Croft, purchased the former production plant with plans to renovate the building and relocate the gallery. Their renovation plans never came to fruition, and in the summer of 2015, a local retailer purchased and refurbished the building. The Findery's new owners restored much of the structure’s 1908 character in the process of cleaning and bringing it up to code. 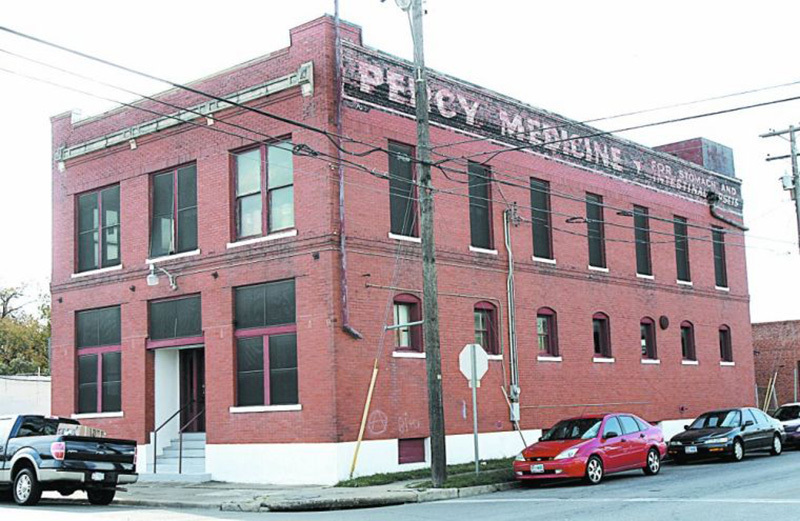 Today, the Percy Medicine building stands as a nod to the enterprising efforts of one of Waco’s longest-operating companies, while its recent repurposing ensures that it retains a vital role at the heart of the city’s economic operations. 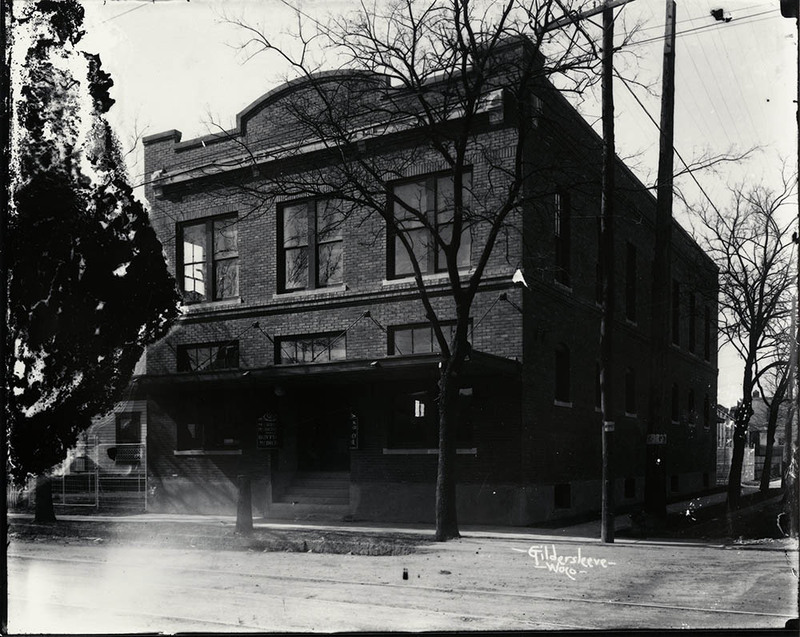 Terri Jo Ryan, “Percy Medicine Building,” Waco History, accessed April 20, 2019, https://wacohistory.org/items/show/114. A version of this article originally appeared in the Waco Tribune-Herald.Ryan, Terri Jo. “Waco Company Still Producing Medicine Dating to Early 20th Century.” Waco Tribune-Herald. January 30, 2010.